Right. More font stuff to clear from my set of open tabs… Hopefully you’ll find these interesting or useful. Here’s an “anatomy of a typeface” picture to examine so that when you read about fonts you know what’s going on. It’s from Font.is. You can get it in wallpaper size here. I tend to stick with Helvetica as a user friendly sans serif for the web, and Georgia for serifed fonts (like on this site – at the moment). But if you want to stand out from the crowd (though arguably a Times derivative and Arial are the fonts of the masses). Then here are some alternative serifs, and sans serifs, for you to consider. This little snippet on how to use fancy fonts (like the one in my header on St. Eutychus). The answer: sparingly. Good stuff. Keep it on file. 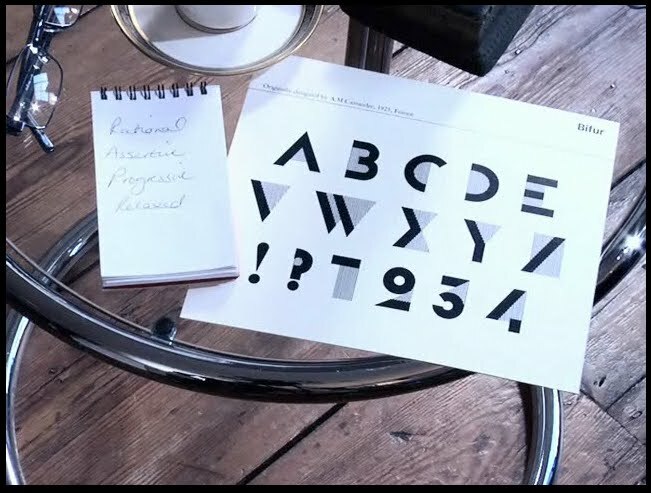 Then find out what font you are using this video quiz. Apparently I am Bifur. What are the essential elements of a church web site?